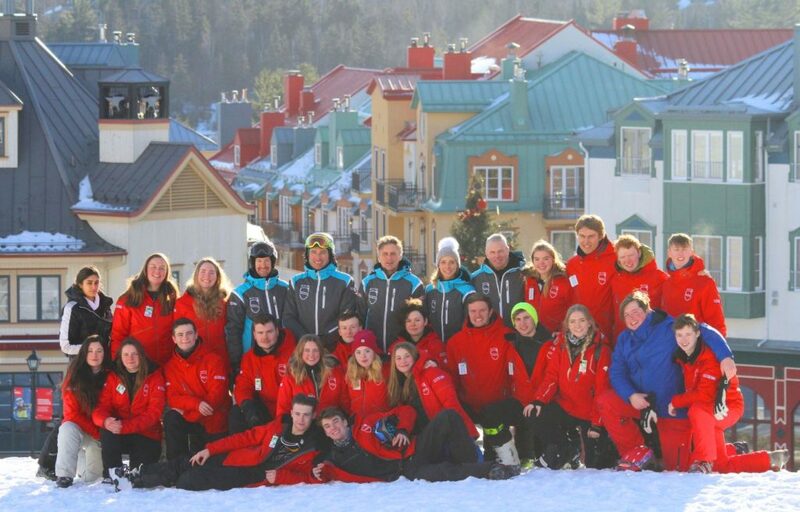 The ultimate ski and snowboard instructor and improvement courses in Canada. Be savvy and get yourself booked onto a ski or snowboard instructor course early. Here‘s four of the best reasons why you should act now to secure your ultimate ski season experience! Ski le Gap have a limited number of places. For next 2018/19 winter, we will take a maximum of 35 gappers to ensure you have the best experience both on and off the mountain. We have the best on-hill training and most action packed, après ski program, but more on that another time! Places are allocated on a first come, first served basis – a third of our spots have already gone so if you want to join Ski le Gap next winter, book soon! Those that book early can take advantage of our early bird offer and secure a lower price. Make sure to book soon before we have to increase our prices, normally towards the end of May, in line with next winter’s rates. Booking your course early gives you lots of time to get yourself prepared for the season. We will send you an information booklet with everything you need to know and do in preparation for your instructor course. From choosing the right skis, to what travel insurance you will need, you will find it all and more in this booklet. Booking early also gives you the time to get ski fit! By doing a few simple exercises at home you will make the most of every day on the slopes and still have energy for the all-important après ski, weekend trips and activities on offer. You can also start to save a little extra for spending money to treat yourself to some souvenirs and Canadian delicacies like Poutine, Beavertails and Maple taffies to name a few! How much spending money you’ll need will depend entirely on your spending habits! 4. Most importantly, get excited! Chances are you have your head buried in books preparing for exams in your final year of school/college/university. By booking early, it’s one less decision to worry about and most importantly it gives you something to look forward to…the light (or should we say snow) at the end of the tunnel! If you want to join Ski le Gap this winter, don’t wait around. Book your ski instructor course or snowboard instructor course before our places are full.